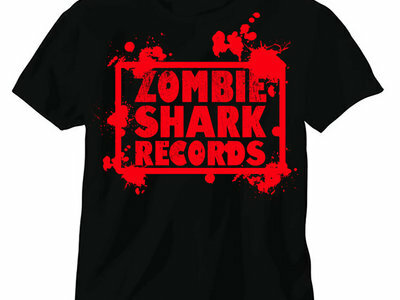 Get an Official Zombie Shark Records T-Shirt with FREE Magazines, CD, stickers, and other goodies. Thank you for your support! 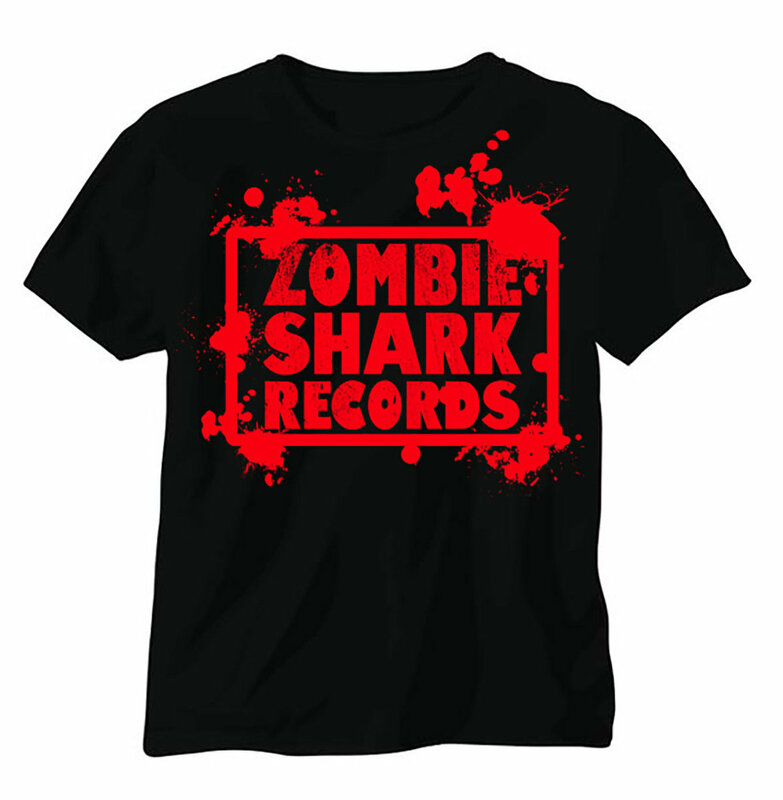 And thanks to MerchLive.com! 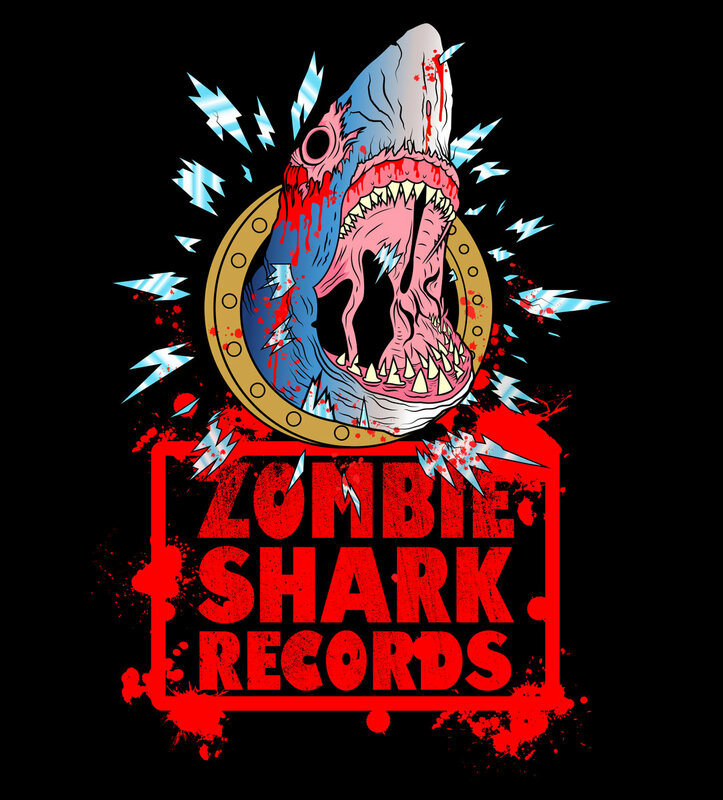 Includes unlimited streaming of Zombie Shark Records Compilation Album 2018 via the free Bandcamp app, plus high-quality download in MP3, FLAC and more.